The serviced office in Beckenham is housed in a thoroughly refurbished building with a modern feel. Our minimum term is six months on short-term leases, or longer if required and are fully inclusive of the following: Business Rates, Water Rates, Power; Heating; Category 2 Lighting; Entry Phone System; Buildings Insurance; Buildings Maintenance; and Cleaning of Common Areas. Access is 24 hours, 7 days a week. The shared reception area is staffed Monday to Friday, 9.00 am to 5.00 pm, and offers general secretarial services such as word processing, fax, photocopying, mail handling, e-mail and telephone answering if required. The serviced office in Beckenham is easily accessible, being only 100 yards from Clockhouse Railway station and Beckenham Road tramlink station and with good bus routes locally. 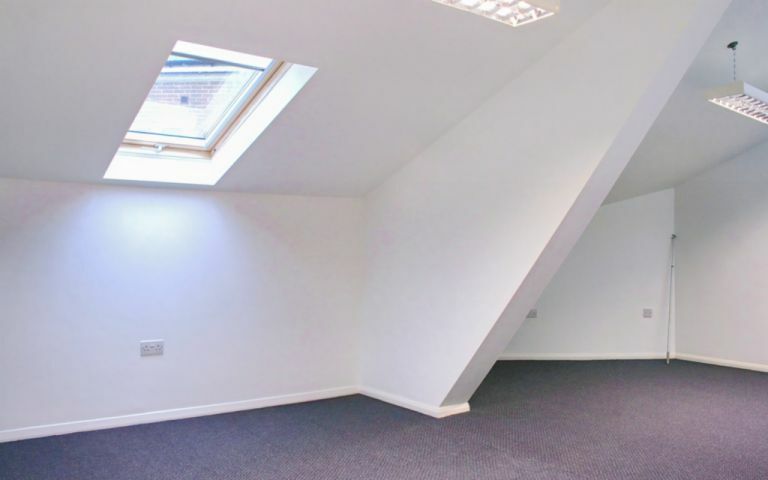 These offices in Thayers Farm Road offer a range of prices depending upon your exact requirements. Contact us now and we will help find the best price for you, based on your individual needs.